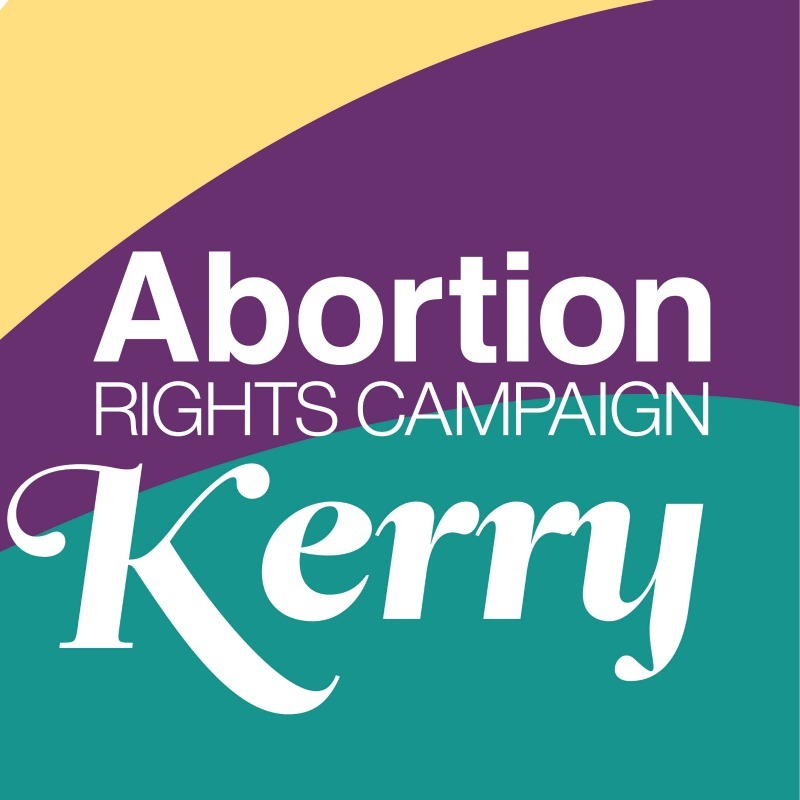 Statistics published today by the UK Department of Health show that 49 women from Kerry accessed abortion services in England and Wales in 2016. 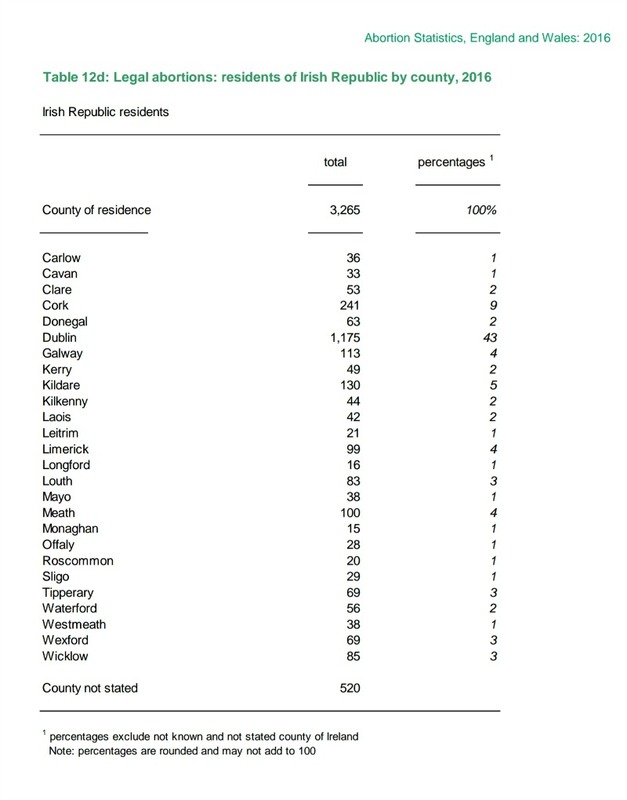 Women from the island of Ireland accounted for 83% of legal abortions provided to non-residents in 2016. This annual report, published by the UK Department of Health, presents statistics on abortions carried out in England and Wales, and has been published in the current format since 2002.